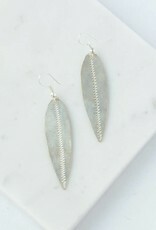 These earrings are a funky addition to any wardrobe! 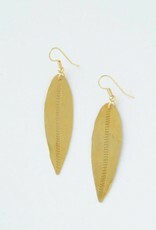 Pair them with a casual, comfy outfit to step up your look or with a romantic dress and heels. 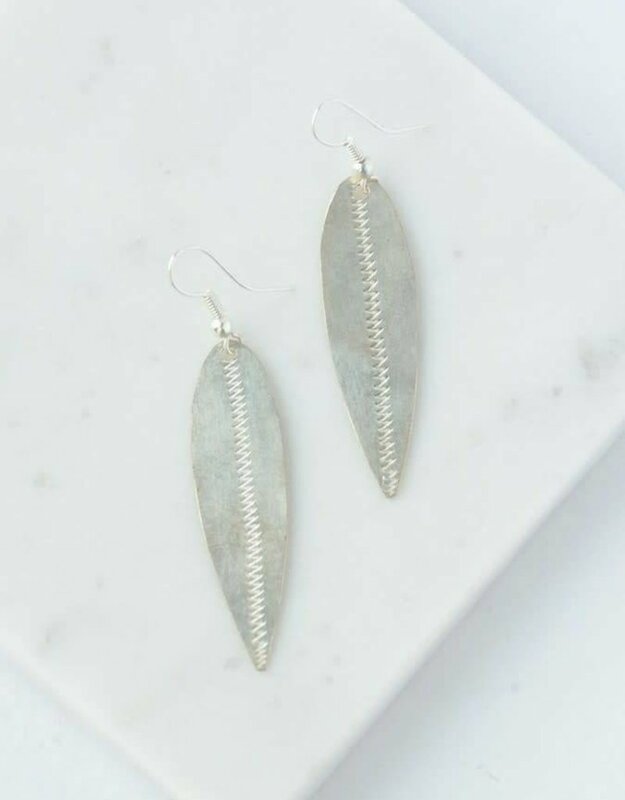 Either way, these earrings will pull together your whole ensemble! This product is made from recycled bullet casings. Because of the contents of the recycled material, the casings need to be plated with silver to become this color. Silver-plated items have the potential to tarnish, depending on how they react with the pH of your skin. If you're nervous about an item changing colors, look for other designs in our Ethiopia Collection in brass or copper, as those are pure metals made from the recycled bullet casings.